BioShock: The Collection+KINGDOM HEARTS HD 2.8 USA PS4 420 350 руб. PS4 FAR CRY 5+Marvel Spider-Man+Fallout 76+23 Games USA 1020 850 руб. Battlefield V+Red Dead Redemption 2+Far Cry 5+Game EU/RU PS4 1440 1200 руб. BioShock: The Collection PS4 USA250 руб. BioShock: The Collection PS4 EUR280 руб. 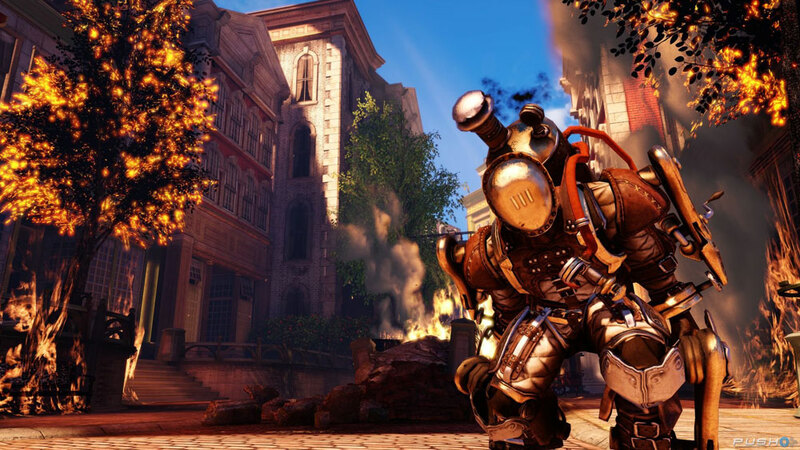 BioShock: The Collection PS4 USA299 руб. BioShock: The Collection PS4 EUR299 руб. Division Gold Edition+BioShock: The Collection+ (PS4) USA350 руб. 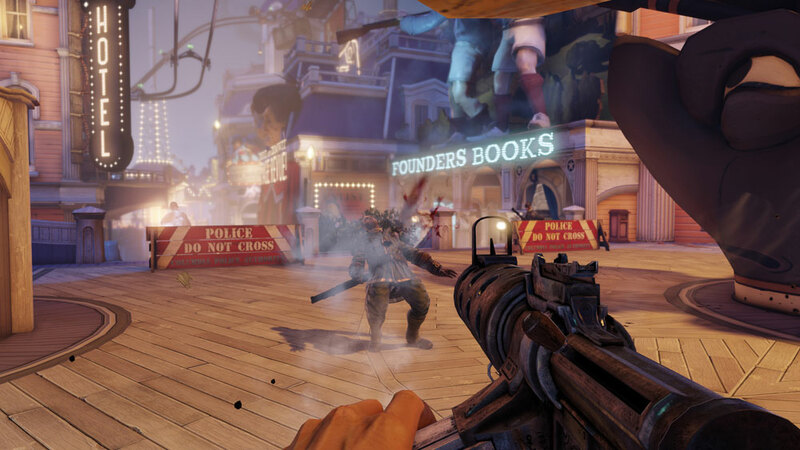 BioShock: The Collection+ DRAGON BALL XENOVERSE 2 PS4 EUR350 руб. 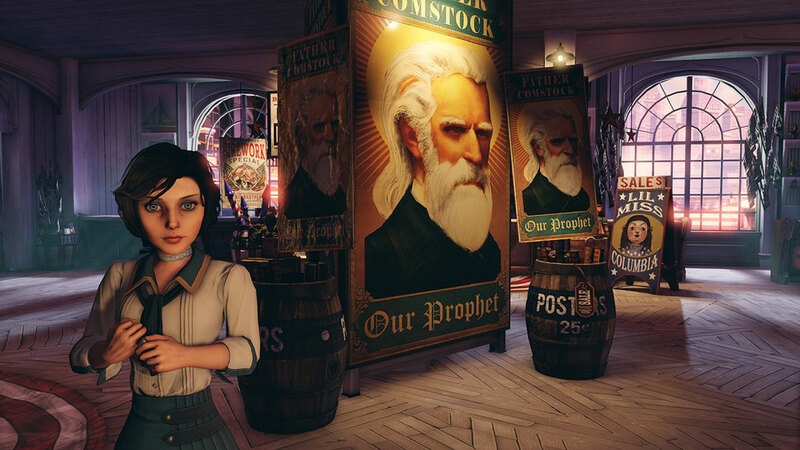 BioShock: The Collection + Madden NFL 19 PS4 USA350 руб. Assassin’s Creed The Ezio + BioShock: The Collection PS4 ENG350 руб. The Sims 4 + BioShock: The Collection PS4 EUR/RUS399 руб. BioShock + Battlefield 1 + Bloodborne PS4 ENG450 руб. Nioh+BioShock+FINAL FANTASY XV (PS4) USA450 руб. Street Fighter V + BioShock + Jak and Daxter Bundle PS4 USA450 руб. Battlefield 1 + BioShock + Overwatch PS4 ENG450 руб. Destiny 2: Forsaken+ BioShock+ Need for Speed Payback PS4 US450 руб. BioShock: The Collection + Deus Ex + Tetris Effect PS4 EUR450 руб. Madden NFL 19: Ultimate Edition + 2 GAMES |USA| PS4459 руб. BioShock 2 + DuckTales: Remastered PS4 USA499 руб. Last Guardian+BioShock+BF1+Crash (PS4) USA500 руб. Rainbow Six+BioShock+For Honor+Watch Dogs 2 (PS4) USA500 руб. Mafia III+BioShock: The Collection+Lost Legacy(PS4)EU|RU500 руб. Batman+ Uncharted+The Last of Us+BioShock Collection PS4 EUR500 руб. Forsaken + Destiny 2 - Game + Expansion Pass PS4 USA500 руб. Battlefield 1+ NFS Payback+ Amnesia+ BioShock PS4 EU/RUS500 руб. BioShock Collection+Mortal Kombat XL(RU) PS4500 руб. DARK SOULS II: Scholar of the First Sin +3GAMES PS4 EUR/RUS599 руб. Uncharted 4: A Thief’s End + 5GAMES PS4 USA699 руб. NHL 19 + NBA Playgrounds + Rainbow Six + 4GAMES PS4 USA699 руб. Burnout Paradise Remastered +6GAMES PS4 USA799 руб. God of War+III+BioShock: The Collection+BF1 (PS4) USA800 руб. God of War (2018)+ MONSTER HUNTER+ Persona 5+4 Games PS4 ENG800 руб. COD Black Ops 4+ Bloodborne+ BioShock: The Collection PS4 EU800 руб. Marvel's Spider-Man + LEGO Jurassic World +7GAMES PS4 USA800 руб. Marvel's Spider-Man + Destiny 2: Forsaken + BioShock PS4 USA800 руб. FAR CRY 5+Just Cause 3 XL+5 GAMES (USA) PS4800 руб. UNCHARTED: The Lost Legacy +11GAMES PS4 USA999 руб. Redemption 2+ South Park+ BioShock: The Collection PS4 ENG1000 руб. Red Dead Redemption 2+BioShock: The Collection (PS4) USA1000 руб. FIFA 19 + DOOM + Monster Hunter + BioShock PS4 EUR1000 руб. DARK SOULS II + Shadow of the Colossus + 10GAMES PS4 USA1000 руб. HITMAN™ 2 + Overwatch + Fallout 76 + Games PS4 EUR1000 руб. Red Dead Redemption 2+Dishonored 2+2GAMES PS4 USA1200 руб. RESIDENT EVIL 2 Deluxe Edition + 12GAMES PS4 ENG1200 руб. Anthem + Divinity: Original Sin 2 +11GAMES PS4 EUR/RUS1200 руб. 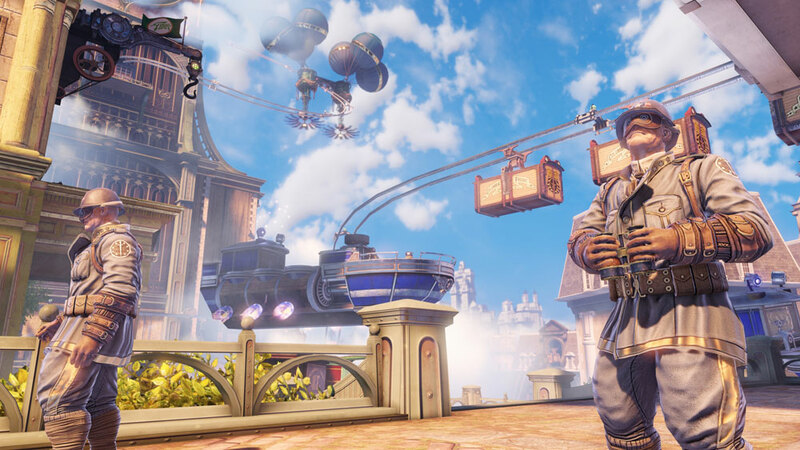 BioShock Infinite PS3 USA200 руб. BioShock 2 (PS3/RUS) Гарантия280 руб. BioShock + Shadow of the Colossus PS3 USA299 руб. CRYSIS 3+Tomb Raider+BioShock Infinite+Batman (USA)PS3299 руб. BioShock Infinite+LittleBigPlanet Karting+1GAME PS3 EU350 руб. Bioshock Trilogy Pack (PS3/RUS) Гарантия390 руб. Dark souls II+The last of us+Bioshiock+uncharted USA/PS3399 руб. Far Cry 4+Saints Row+Spec Ops+3 PS3 RUS НА РОССИЯ500 руб. Last of Us+Mortal Kombat+FarCry 4+Diablo 3+BioShock(PS3/RUS)599 руб. Army of TWO+LAST OF US+BioShock Infinite+3ИГР [PS3\RUS]699 руб. BioShock Infinite + Alien: Isolation + 5 GAMES PS3 EUR/RUS699 руб. RDR & Undead Nightmare + BIOSHOCK TRILOGY PS3 EUR/RUS799 руб. BioShock 2 + Borderlands: The Pre-Sequel +5GAMES PS3 USA999 руб. BIOSHOCK+Evil Within+Batman+FIFA 18+BF 4+12 игр(PS3/RUS)999 руб. Red Dead Redemption + Undead Nightmare +10GAMES PS3 USA1399 руб. DmC Devil May Cry Ultimate Edition +16GAMES PS3 USA1999 руб. Red Dead Redemption and Undead Nightmare + 15GAMES PS3 USA1999 руб. 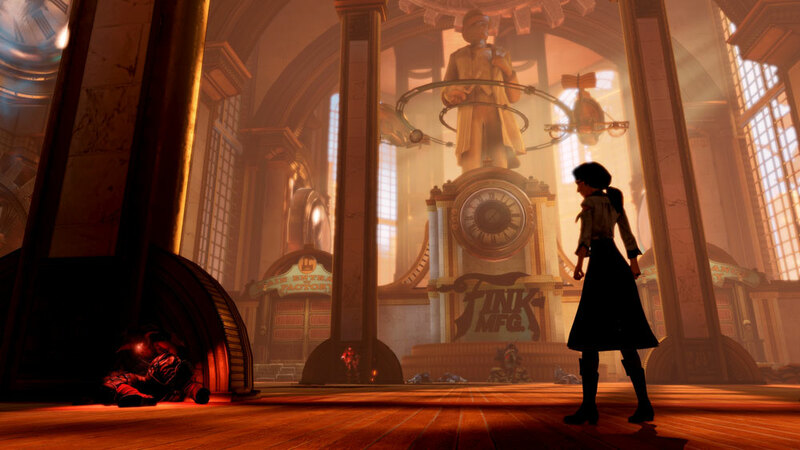 BioShock: The Collection (PS4/RUS) Аренда 7 суток190 руб.